Drug overdose is the leading cause of accidental death in the United States. The root of the painkiller epidemic may be that 60% - 70% of teens say that the home medicine cabinets are one of their easiest source of drugs. We have compiled a cheat sheet of the most commonly abused prescription drugs to offer you education on the dangers they pose to your teen. The comparison we have built here shows just how much of a prescription drug is taken to equal a low tolerance heroin user's average dosage. Consider how safe Americas medicine cabinets are if within reach of teens. 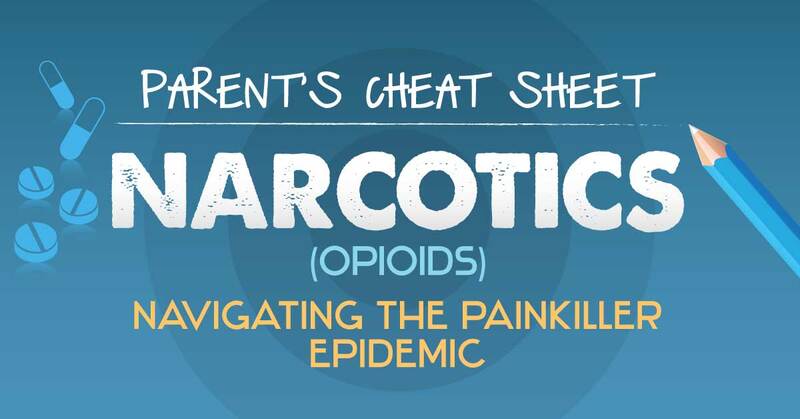 Educate and discuss the dangers of narcotic use with your teen now!